The foundation of wedding planning is logistics. I like to say that I am in the business of solutions; that even if it is not my fault, it is my problem to solve. The most accurate description of what I do is being a client advocate, making sure that everything and everyone involved is working for the best interests of my clients. The day of your wedding you want to be calm, excited (yes, both at the same time) and enjoying every minute. Peace of mind is priceless, knowing that if any issue comes up, you have a professional to handle it before you even know about it. It is my job to have all the resources to pull together my client's vision. Here are few true stories (mine included) of how a planner saved the day when the unexpected happened on a wedding day. I recently had a bride whose makeup artist had a huge family emergency the morning of the wedding. The makeup was supposed to start at 7am for a 12:30pm ceremony and I got a text at 7am from the bride that the makeup artist couldn't make it. 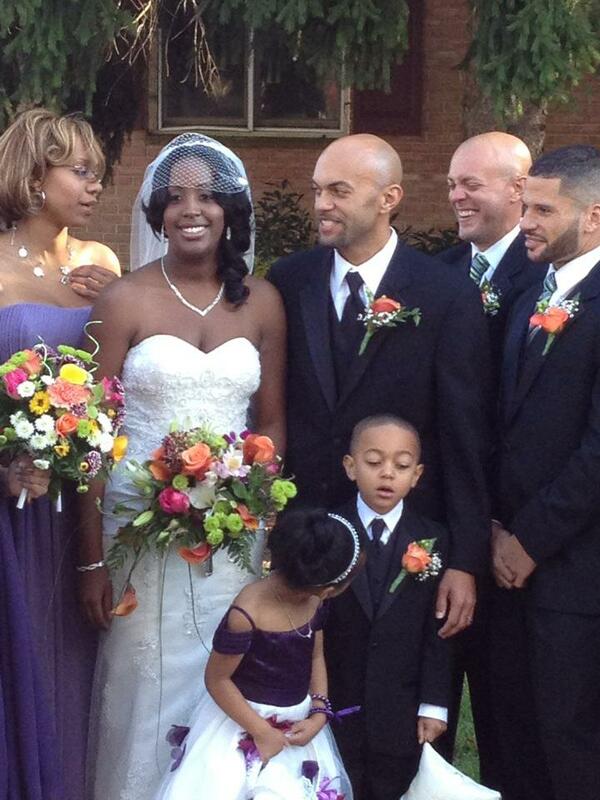 After making a few calls, I secured a makeup artist who I had the pleasure of working with on another client wedding. She turned her whole day around to come help my bride. With the late notice and travel time, makeup started at 9:30am, 2.5 hours later than scheduled. Thanks to working well with all the great vendors, I managed to catch up to the original timeline by cocktail hour and my clients had a gorgeous wedding day. Rain is what presented a huge problem for this couple, whose wedding site was on top of a hill and the only road up was a muddy mess which almost cancelled the wedding! This smart couple had a planner that helped them move their entire wedding to a new venue, an industrial warehouse, and transformed the space with all the incredible vendors in a matter of hours! Or like this couple, whose wedding site went up in flames right before their ceremony. YES, you read that correctly. Luckily they had a wedding planner who worked with the resort staff to move the ceremony outside on the property and the reception was moved to a local inn.